This skillfully researched book focuses on how a small socio-political American elite seeks to establish control over the very basis of human survival: the provision of our daily bread. 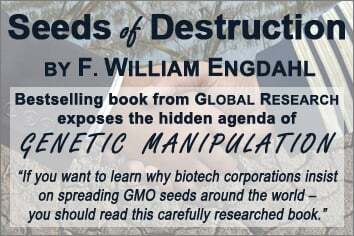 “Control the food and you control the people.”This is no ordinary book about the perils of GMO. Engdahl takes the reader inside the corridors of power, into the backrooms of the science labs, behind closed doors in the corporate boardrooms. [Engdahl] describes how the Rockefellers guided the US agriculture policy, used their powerful tax-free foundations worldwide to train an army of bright young scientists in hitherto unknown field of microbiology. He traces how the field of Eugenics was renamed “genetics” to make it more acceptable and also to hide the real purpose. 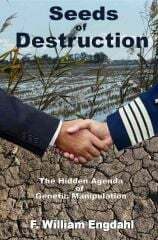 Through incremental strategic adjustments within a handful of chemical, food and seed corporations, ably supported by the key persons in key departments of the US Government, behemoths were created that could re-write the regulatory framework in nearly every country. And these seeds of destruction of carefully constructed regulatory framework- to protect the environment and human health- were sown back in the 1920s. … It is a complex but highly readable book. It is divided into five parts, each containing two to four short chapters. 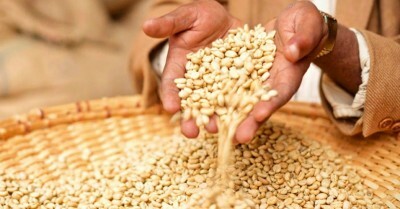 The first part deals with the political maneuverings to ensure support to Seed and Agri-biz firms, the second deals with what should be widely known as ‘The Rockefeller Plan’, the third deals with how vertically integrated giants were readied for Washington’s silent wars on planet earth, the fourth part deals with how GM seeds were unleashed on unsuspecting farmers, and the final part deals with how the elites is going on destroying food, farmers that would eventually cause mass culling of population. He does not offer any solution; he can’t because it is up to the rest of the world, including Europeans and Americans, to wake up and take on these criminals head on. An essential read for anyone who eats and thinks.